While price, is your number two P in your marketing mix (Product being #1), it could conceivably be the most important factor of your marketing mix. Basically because it’s the element of the marketing mix that generates revenue and without revenue, we don’t really have a business. Pricing can be challenging because the key success factor comes down to what your market (your customer) is willing to pay for your product/service, and this is usually based on the value/benefits they perceive your product/service will provide them. 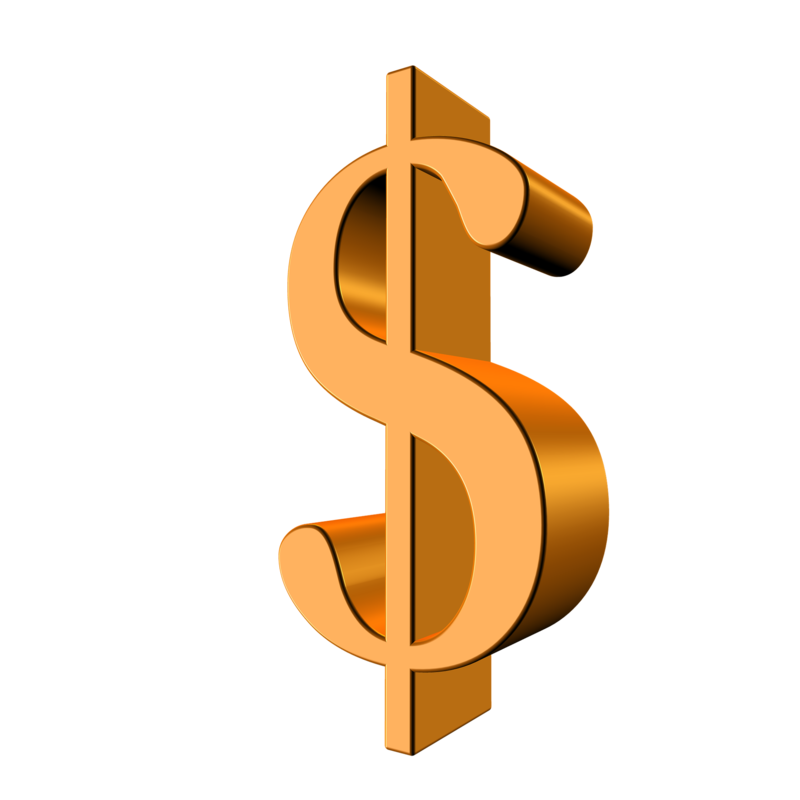 Some will argue that the cost of the goods is a significant influence on your price, and yes it is…but, if your market isn’t willing to pay a price that will cover your costs and deliver a profit then you won’t have any revenue. How do you set your price? 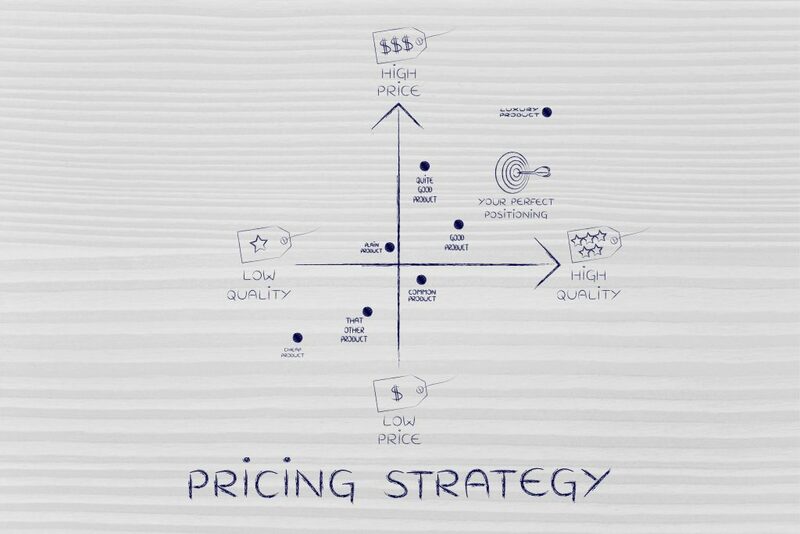 Well, in the marketing theory world there are a number of different types of pricing strategies. Ideally you should choose the option that best aligns with your business objectives and overall marketing strategy. So much choice… no wonder people tend to go with Cost Plus Pricing – it’s probably considered the simplest strategy. Cost Plus Pricing is where you base the price of your product on its production costs, plus a certain amount based on how much profit you want to make. For example, if your production cost is $100.00 (all inclusive) and your business seeks to make a 50% profit then you would price your product at $150.00. The challenge with Cost Plus Pricing is that it doesn’t take into account your customer demand or customer value. If your customer (in the above example) is only willing to pay $75.00 for your product, then you’re in a bit of trouble. Or, your customer might be see the value of your product/service as higher and perceive a lower price as lesser quality. EG, in the above example if your customer expects to pay $300.00 for your type of product/service and you’re only charging $150.00 you may lose a sale as it diminishes their perception of the quality/exclusivity you are offering. In other words, they may think there's something wrong with your product because it's so cheap (in their eyes), and that can damage your brand as well as cost you a sale. At the end of the day, your pricing strategy should align with both your business objectives and marketing strategy, and that should be significantly influenced by understanding your customer. Because when you understand your customers, you can develop and price your product/service to meet their specific needs. And whe you do this you are creating a connection with your customers, creating your own community so to speak. And this means your customers, your community become loyal to you and your brand/business. They will turn into referrers because they feel connected to you. And we all know that word of mouth (whether direct or online these days) is still the most effective of marketing. Plus, understanding your customers means you don't need to appeal to everyone. While it can be scary reducing the number of potential customers you are targeting, if you are specific about who your market is, your customers are more likely to spend more with you, more often. For an example of how fewer customers can deliver a better financial return, click here.